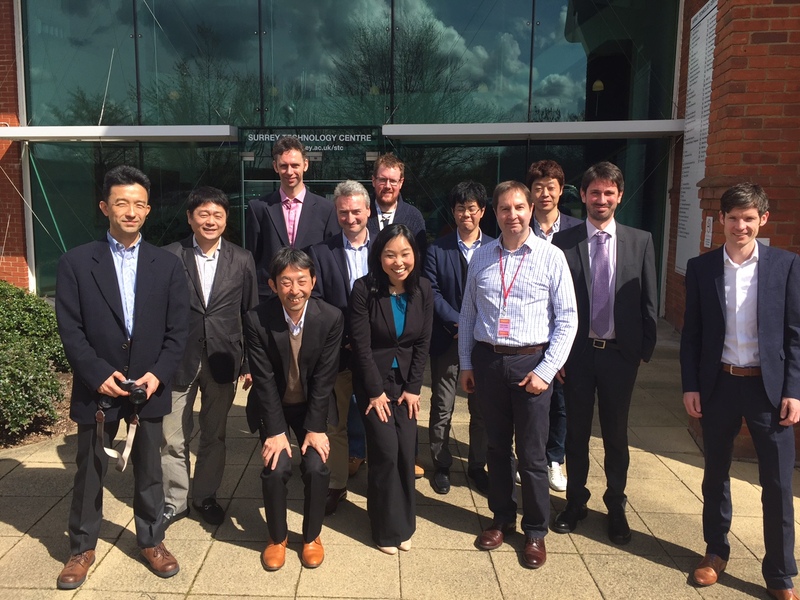 On 12th April, Sony Europe’s Digital Imaging Group met with SETsquared ventures and research groups, to discuss their innovation and technology requirements. This event forms part of a series of Open Innovation meetings with Sony themed around their key enabling technology areas. SETsquared’s Open Innovation programme helps corporate companies to access new technologies, solutions and innovations by brokering relationships with SETsquared member companies and researchers from partner universities. Find out more about SETsquared’s Open Innovation Programme and also the Open Innovation Showcase on 22nd June.